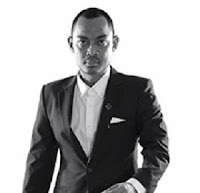 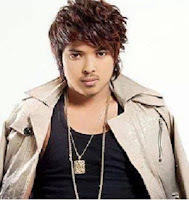 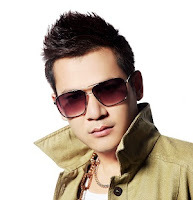 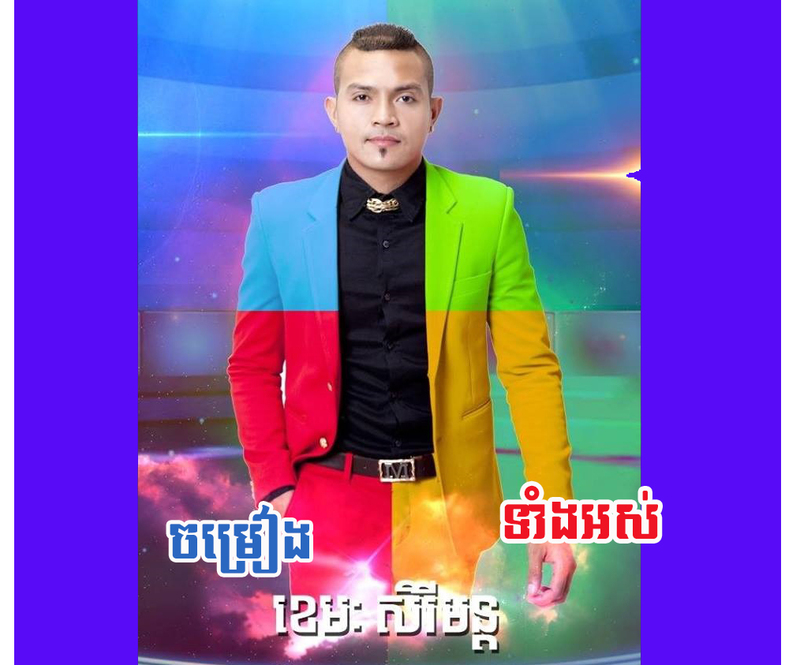 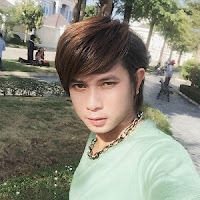 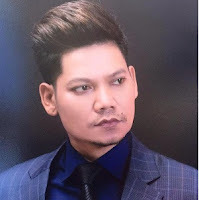 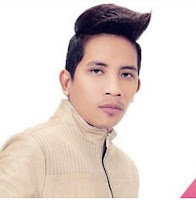 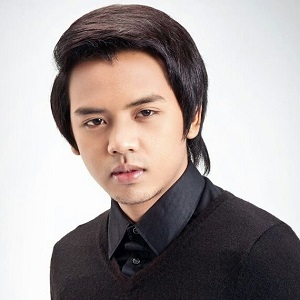 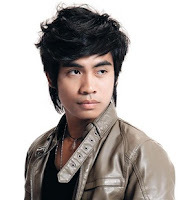 Website hangmeasfm.com Khemarak Sereymun (Khmer: ខេមរៈ សិរីមន្ត; (born November 3, 1985) is a male singer in Cambodia. 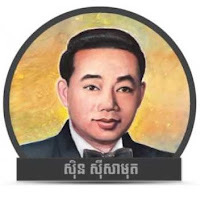 He records for Cambodian production company Rasmey Hang Meas. 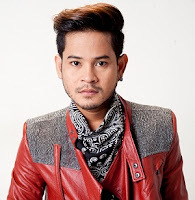 Sereymun began his career in 2003.